Andriana is a Remnant, one of the gifted teens born on the seventh day during the seventy-seventh Harvest after the Great War, and destined to act as humanity’s last shield against the horrors that now plague those who remain. After years of training in stealth and warfare, Andriana and her Knight protector, Ronan, are finally ready to answer the Call and begin the life they were designed for. But as they embark with the other Remnants on the first of their assignments, they quickly discover that the world beyond their protected Valley home is more dangerous than they imagined. The Sons of Sheol will stop at nothing to prevent Dri and Ronan from rescuing anyone sympathetic to the Remnants’ cause. And as the Remnants attempt to battle the demonic forces, other enemies close in. 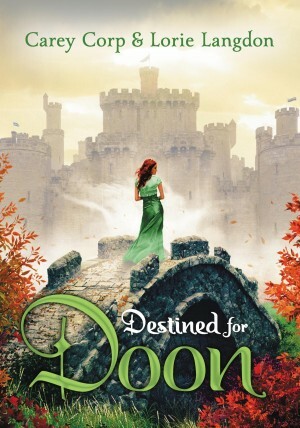 Dangers intensify, but so do Dri's feelings for Ronan--the one emotion she is not meant to feel. In the midst of their mission, Andriana must find a way to master her feelings, or risk compromising everything. 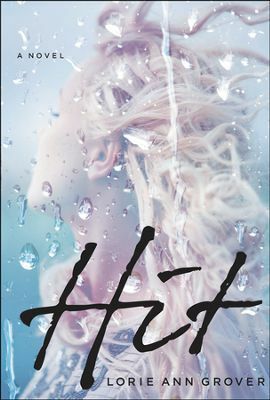 Lisa T. Bergren has become one of my “go to” authors when I need a well-written, clean Young Adult book. Her newest offering, Remnants: Season of Wonder, explores a world where the Ailith are fighting against the power of evil. They are gifted youth, raised and called up for a purpose. Born with gifts–to see angels, to feel others’ emotions, to sense the will of their Maker. But these powers are not welcome in all the places on earth, and their very lives are in danger as they journey to save their own. I love the pull between the feelings and emotions of every day human and and the need to pull deeper, to meditate and trust The Maker. Bergren does an amazing job of showing the juxtaposition a youth would feel in trusting in the arm of flesh or leaning on a higher power. There is an attraction, a spark, between Adriana and her protector Ronan, that is forbidden. Yet they both feel it. 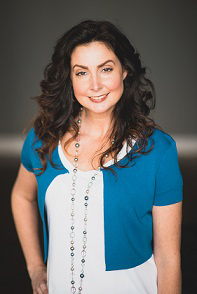 Adriana goes through a growing into her role, and the trial of losing what she holds dear. As a character she becomes more brave, more centered. There are a lot of side characters in Remnants, and at times I had a hard time keeping them all straight in my mind. But the world they live in reaches from Zanzibar to Pacifica–dangerous desert where women are threatened to the unknown land where the gifted are hunted. 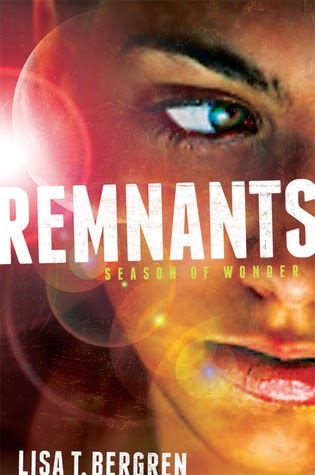 For fans of Dystopian with the gift of magic, Remnants is a great choice. Bergren is a masterful writer who weaves Christian truth into a new futuristic world. 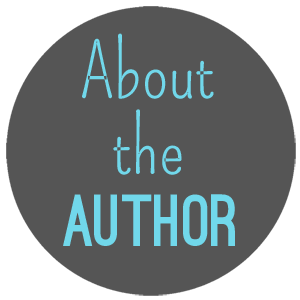 Thanks so much to BookSparksPR for inviting us to be a part of the blog tour! Content (highlight to reveal): some tension, moderate war related violence, threat of assault to women. Lisa T. Bergren is the author of over forty books, with a combined count of over 2.5 million copies sold. 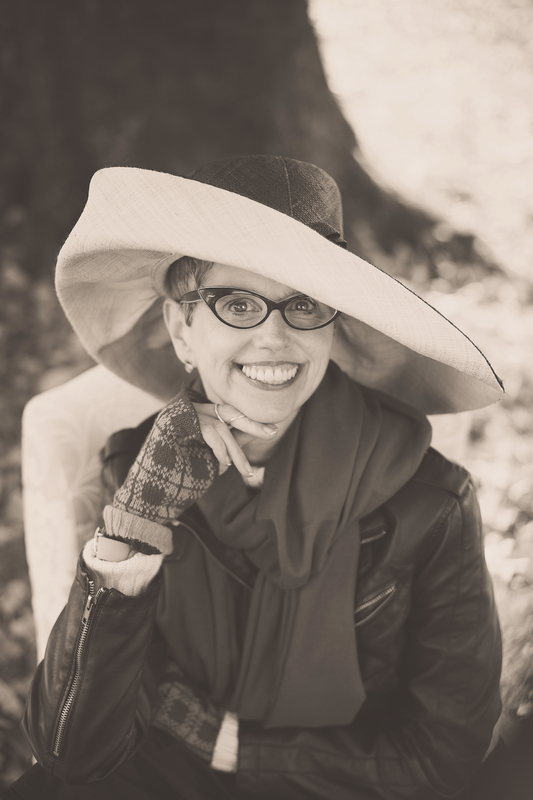 She has written best-selling children’s books, award-winning YA (River of Time Series: Waterfall), popular historical fiction, contemporary fiction, women’s nonfiction, and gift books. 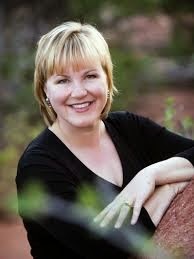 She is a writer and editor residing in Colorado Springs, CO, with her husband and three children. 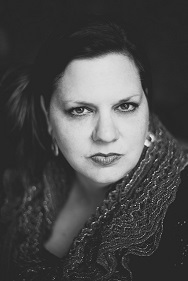 You can find out more about Lisa at LisaBergren.com.